Gorgeous renovated home in College Park!! Huge fenced corner lot, and a list of custom and upgraded features that are endless. Open floor plan, custom cabinets, counter tops, hardwoods galore, custom tile and granite shower in master, custom tile and granite tub surround in guest bath. 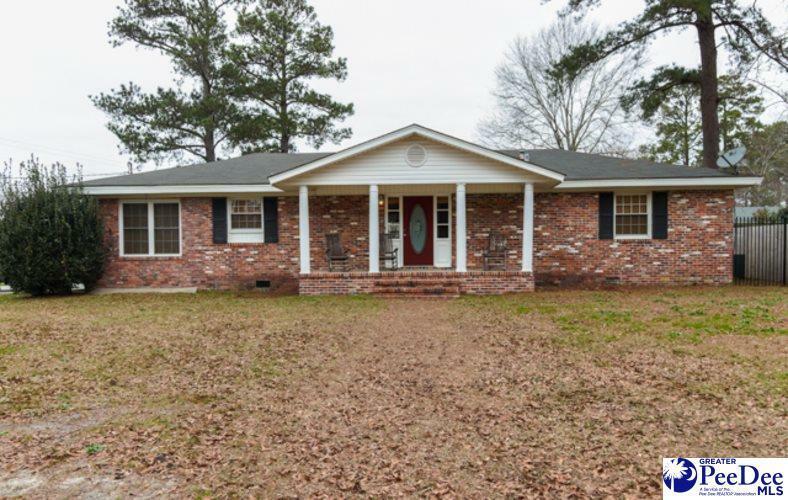 Stainless appliances, huge work island, new plumbing and lighting fixtures, recessed lighting, fresh paint.Brick fireplace, dining with serving bar, upgraded hvac unit 1yr old.